Actor’s Edge founder and head instructor Aaron Metchik has taught, coached or directed series regulars, leads in studio movies, co stars, guest stars, and actors just beginning their careers. Aaron has been featured on E True Hollywood Story for his work as Zac Efron’s long time private acting coach. As an actor, Aaron played major roles in 7 feature films, 3 series regular roles, and co starred or guest starred in over a dozen network television shows. He received his B.A. from UCLA school of theater, film, and television. In addition to acting and teaching, Aaron has written screenplays for Warner Brothers, Gold Circle Films, and directed the independent feature film “10 Years Later” from a screenplay that he also wrote. Aaron incorporates his experience in front of and behind the camera into his teaching. Aaron believes that the key to great film & tv acting is two fold: First, the actor must find the truth in every role they play – the depth, nuance, humanity, and humor. For some actors this means drawing from their own lives, for others it means activating their imaginations. For many, it’s a combination of both. This is an art – a powerful experience. It will be the “soul” that resonates in an actor’s work and ultimately their career. It will draw us in, and allow the actor to authentically bring their characters to life. Aaron prioritizes truth in an actor’s process, challenging each actor to dig deeper to discover the hopes, dreams, and pains of their characters. At the same time, Aaron teaches the craft that allow his students to expand their range, and bring their truth to a wider variety of roles. 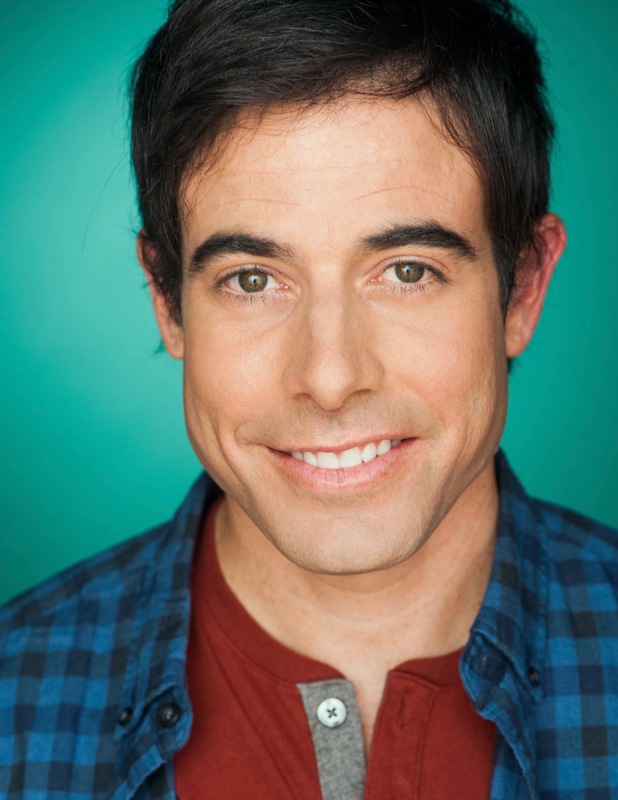 Having worked with actors of all ages, Aaron is particularly proud to have developed a method to teach advanced techniques to youth and teen actors in a way that’s simple, fun, and inspiring. Aaron started acting in musical theater at the age of 5 and acting was his greatest passion throughout his childhood. With kids and teens, Aaron believes that acting should be, above all else, fun! If they’re not having fun, kids probably shouldn’t be acting. Aaron incorporates this value into every class and creates a positive supportive environment so young actors continue to enjoy the process of acting and learning. Aaron grew up on the Central Coast of California where he first developed his love of acting and is thrilled to have a location in the Central Coast where he teaches on Sundays. The rest of the week, Aaron coaches and teaches in Los Angeles where he lives with his wife and daughter.